Save time by booking online. That means you have more time to golf. 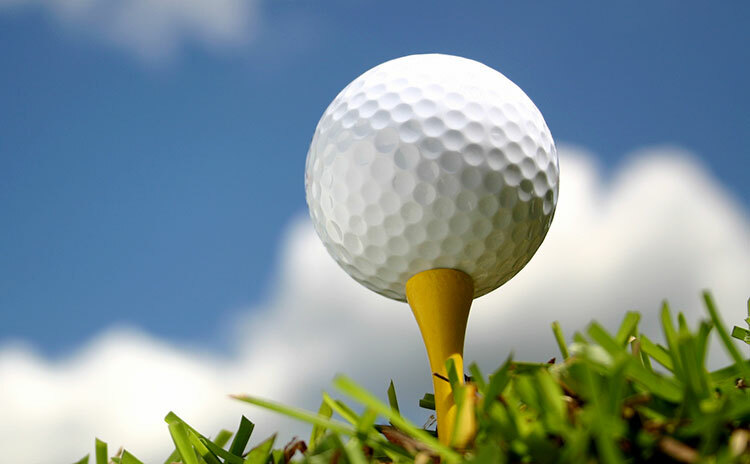 Our two championship, 18-hole golf courses are open to the public. 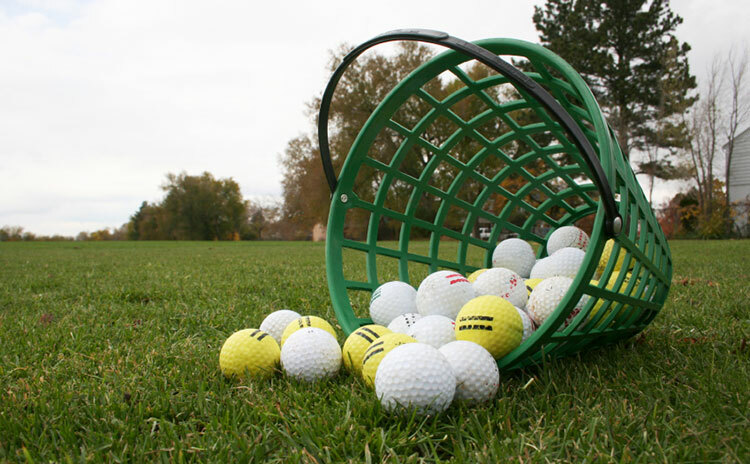 Shop for gift cards and a variety of Blue Rock Springs golf goodies. 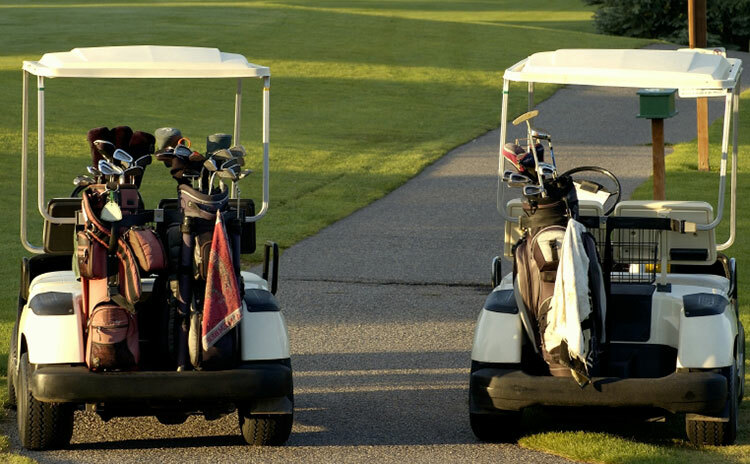 Join our eClub to receive exclusive golf deals and important news. Blue Rock Springs is equipped with two championship 18-hole layouts. This includes a 28-stall lighted driving range that features a grass tee on Friday, Saturdays and Sundays, completed banquet facilities and a staff of PGA-Certified Instructors capable of teaching the game to anyone. 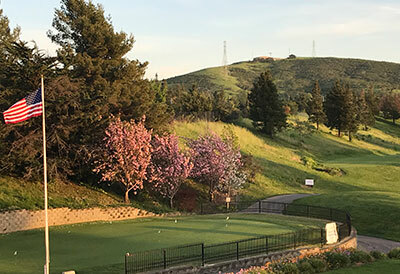 Blue Rock Springs serves the needs of golfers in Vallejo and the surrounding Solano county region by providing easy highway access and also draws customers from the greater Bay Area because of its competitive rates, friendly service and excellent conditions. The West course (6,014 yards, par 71) is tree-lined, has several elevation changes and a number of challenging holes. It underwent a $1.5 million renovation in 2006. The East course (6,162 yards, par 70) is the newer of the layouts and offers sweeping views of the North Bay and Mt. Tamalpais in Marin County. The towers of the Golden Gate Bridge can be seen from selected vantage points. Last year, Blue Rock Springs was acknowledged by the U.S. Commerce Association as the “best of” in the public golf courses category. The course has also been recognized as the top facilities in Solano County from 2005 to 2015. Tee Times now being accepted 7 days in advance, including Weekends and Holidays. 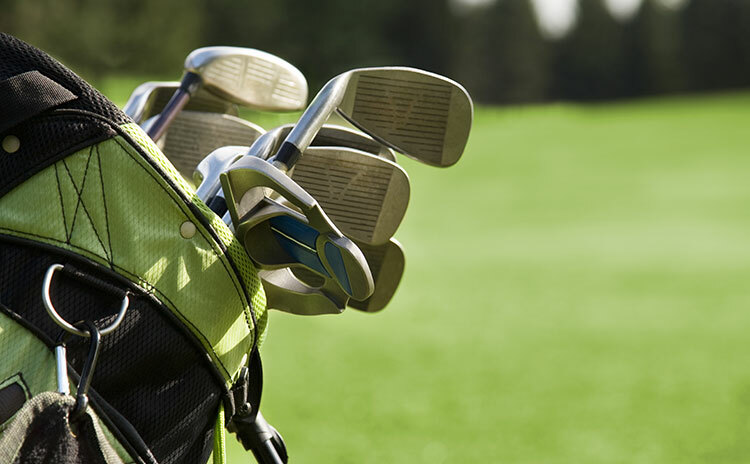 Membership benefits include unlimited golf and a variety of discounts.